Parents across the world, irrespective of their nationality or culture have one thing in common – they want only the very best for their children. This simple insight was the inspiration for Babyshop, a one-stop concept store for kids of all ages: from newborns and toddlers to tweens and teens up to the age of 16. 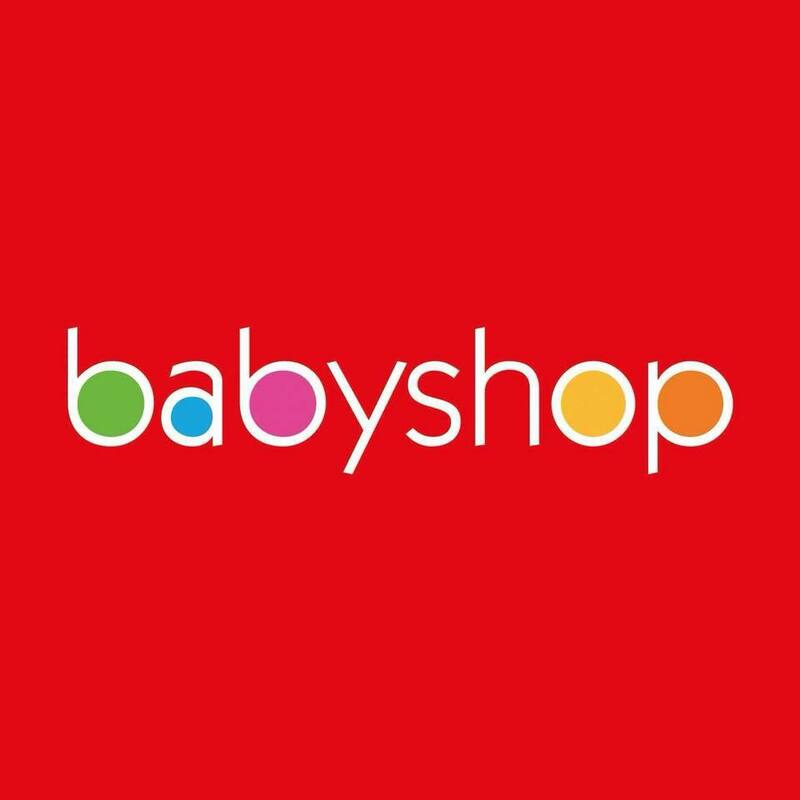 Babyshop also offers a range of products for mothers and moms-to-be.